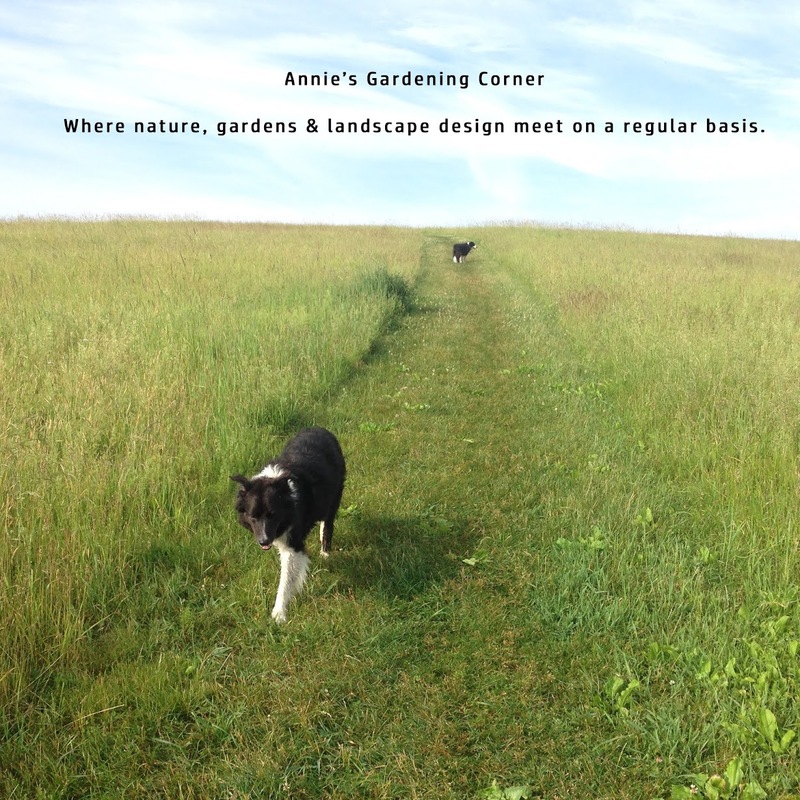 Annie's Gardening Corner: Are You Free this Sunday? Joseph Addison’s quote inspires us with his outlook. “Sunday clears away the rust of the whole week. “ The extended forecast for this weekend in Central Massachusetts - clouds and sun with a slight chance of a passing shower but the temps are expected to be in the upper 50s. 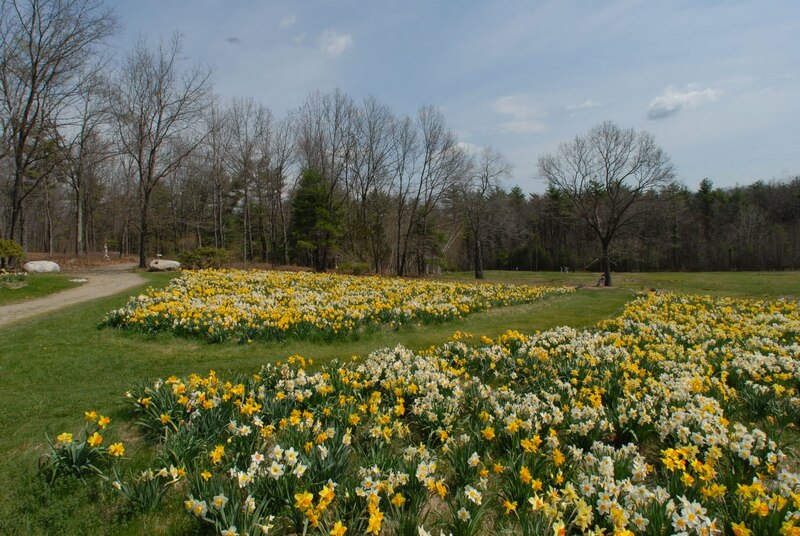 For gardeners, this is perfect weather for tackling the many outside chores but one may be enticed by a ‘free admission all day’ event on Sunday, April 11th at Tower Hill Botanical Garden in Boylston, MA. 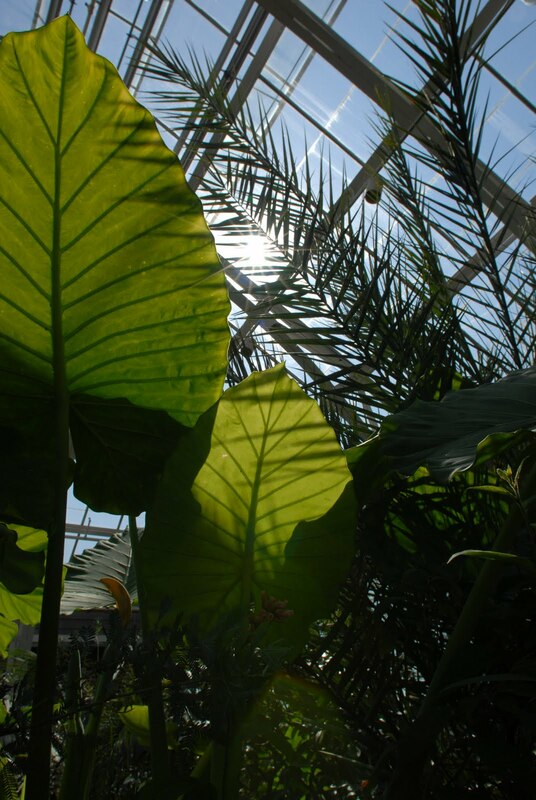 This impressive botanical treat has been mentioned in past blogs but you shouldn’t pass up this opportunity if your Sunday is open for a road trip. From 10AM to 5PM, Tower Hill’s doors open to the public for its grand opening of the ‘Reception Gateway’ with hourly raffle drawings for gift cards, membership, concert tickets, shop merchandise, and more. It is a great opportunity to see a garden gem in its making as there are still several areas waiting to be developed in its bold 50-year master plan. If you are looking for an example of actualizing a landscape design vision, this is a perfect example. Various early season flowering trees, shrubs and bulbs should be in bloom with splashes of color. 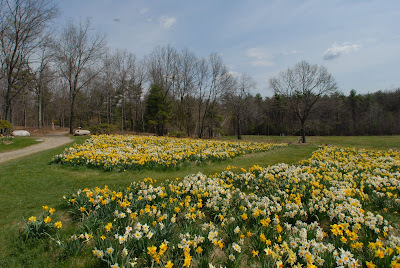 The swath of daffodils is always impressive. With the overcast weather predicted, photographers can get some great close-up images of these first signs of spring. There is plenty to see and do; my favorite spot is the Orangerie although it may be a bit crowded on Sunday to enjoy what I find so peaceful about this haven.